Please select an option 51x60 68x80 88x104 Please select a size. 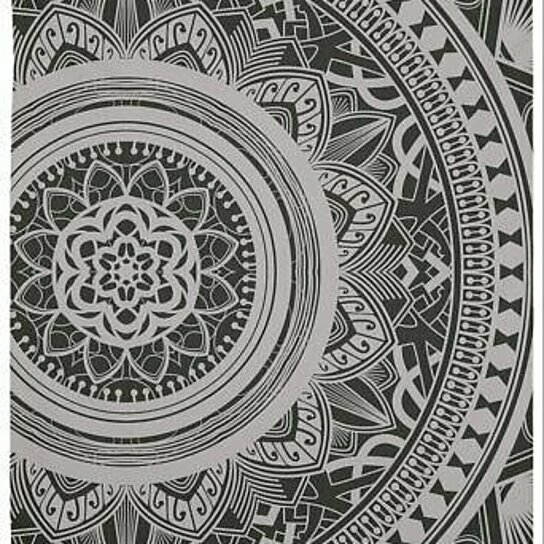 Grunge Black And White Mandala Tapestry Wall Hanging Meditation Yoga Grunge Hippie Available in three distinct sizes, our Wall Tapestries are made of 100% lightweight polyester with hand-sewn finished edges. Featuring vivid colors and crisp lines, these highly unique and versatile tapestries are durable enough for both indoor and outdoor use. Machine washable for outdoor enthusiasts, with cold water on gentle cycle using mild detergent - tumble dry with low heat. If you would like a different graphic on your tapestry, contact me for a custom listing! May take 2 to 3 weeks to deliver.